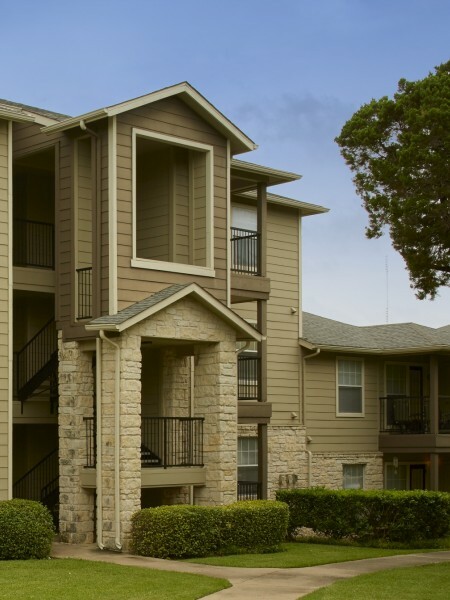 Our spacious, thoughtfully-designed apartments, located in Austin, TX, offer studio, one, two, and three bedroom floor plans. Features include a fully equipped kitchen, central air and heat, formal dining area, garage, private balcony or patio with storage, and spectacular view. Select apartments offer upgraded kitchen appliances, walk-in closets, and courtyard.  At Monterey Ranch you are privileged to many community amenities, including a shimmering swimming pool, hiking and biking trails, covered parking, movie theater, fitness classes, storage space, and community business center. Our pet-friendly community welcomes you and your four-legged family member.